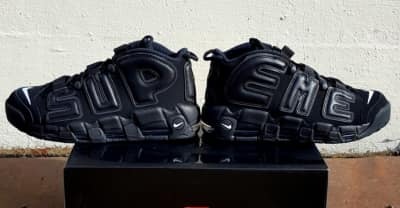 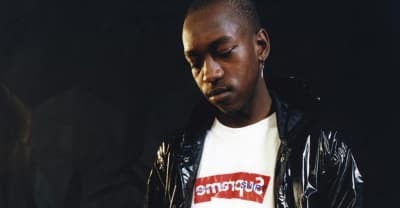 Supreme and Commes Des Garcons are collaborating again. 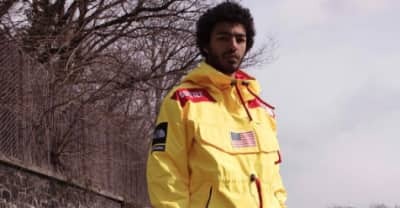 Supreme has announced the details and prices of its SS17 collaboration with Supreme. 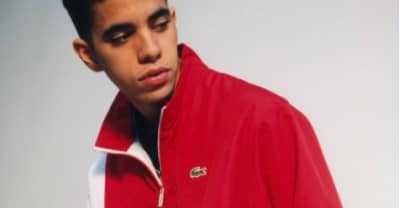 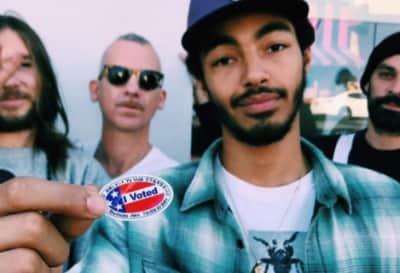 Supreme is collaborating with Lacoste for a new line of apparel. 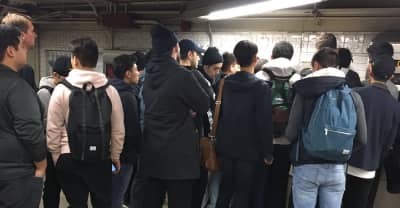 The Supreme MetroCards are causing long lines at New York City subway stations and reselling for over $100. 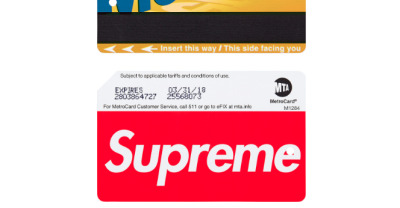 Supreme is releasing their own customized MTA MetroCard so you can ride the subway in style. 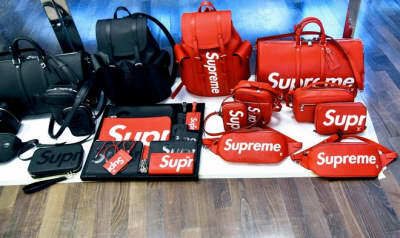 Louis Vuitton isn't purchasing Supreme despite rumors. 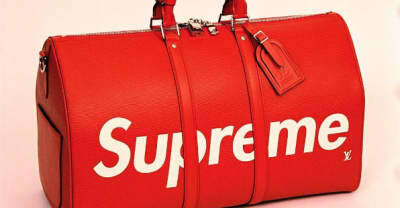 It seems that like that Louis Vuitton and Supreme collaboration is finally happening.